Universal front or rear mudguard, the No Mud can either be mounted on your fork or on your seat stays. 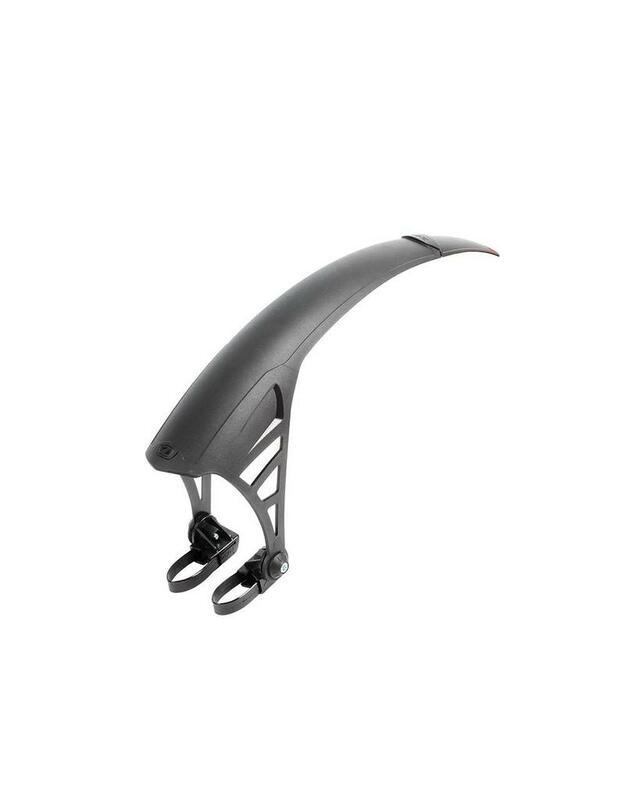 The unique mounting system and overall design make this mudguard both efficient and discreet. It is compatible with fullsuspension bikes. MD-RX System: Universal mounting system, accurate setting with double adjustment. Full-Suspension Ready: Can be mounted on full suspension MTBs. Universal Fixation: Fixation on the fork or on the seat stays (17 to 41mm dia'). 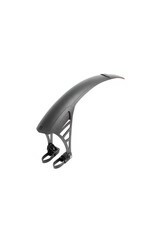 2 in 1 Universal: front or rear mudguard.